Lots of people use XML files! I mean, at least most web designers do that. And there's a solid reason for doing it: a large portion of the web uses files that are based on XML, be them RSS, XHTML, and so on. Here are the most popular, 100% free XML editors. This is by far my favorite code editor, and I use it for XML file editing as well! It supports syntax highlighting, including user-defined syntax highlighting and syntax folding. Its GUI is fully customizable, including single and multiline tabs, minimalist views, vertical document lists, and more. If you love auto-completion (and who doesn't love this feature?) you will be glad to hear that Notepad++ supports it as well. But what separates it from the rest of the tools is its macro recording/playback feature. And to top it all, you can launch the application using various command line arguments, making it start without loading any plugin (very helpful for fixing application crashes), making it start in the specified language (useful when you've changed the default language by mistake), making it open a file in read-only mode (to prevent any data change/loss), and much more. 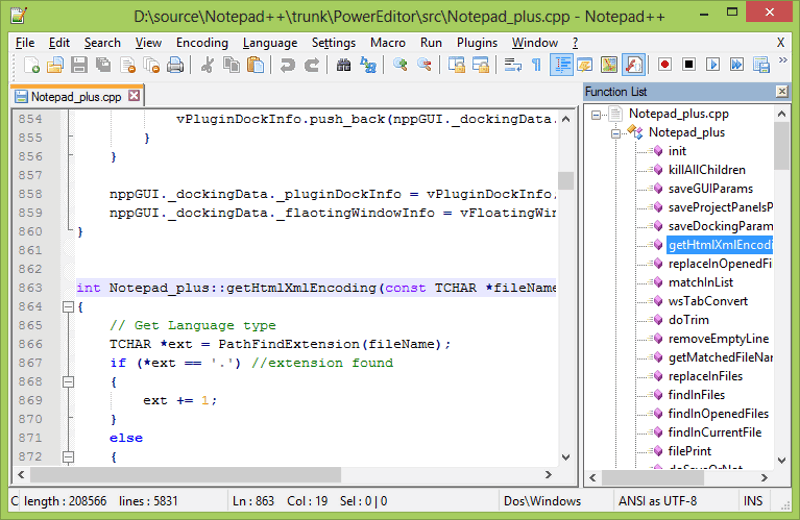 You can tell I'm pretty excited about Notepad++, right? Well, if you don't have more time at your disposal, stop reading this article right now and go get it - it's that good! 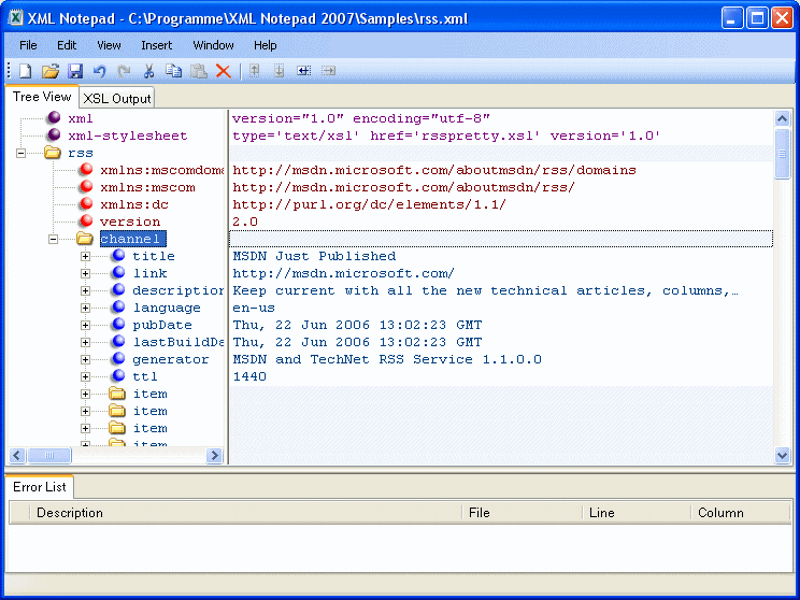 Believe it or not, Microsoft has built its own XML editor about a decade ago! It's an old project, but it continues to run fine even on modern operating systems, and it's got the elegant design and functionality that can be found in most of Microsoft's applications. - Synchronized tree view and node views allows you to easily edit names and values. - Drag and drop node manipulation within a tree and (an awesome feature!) even amongst different instances of the application! - Infinite undo/redo. I'm not sure what "infinite" really means, but I've never run into a limitation with the app so far. - Great speed, even with huge documents. To give you an idea, a 5 MB file loads in 1-2 seconds on a regular computer. Few XML editors can do that. - Powerful XML schema parser instantly highlights errors (if any). 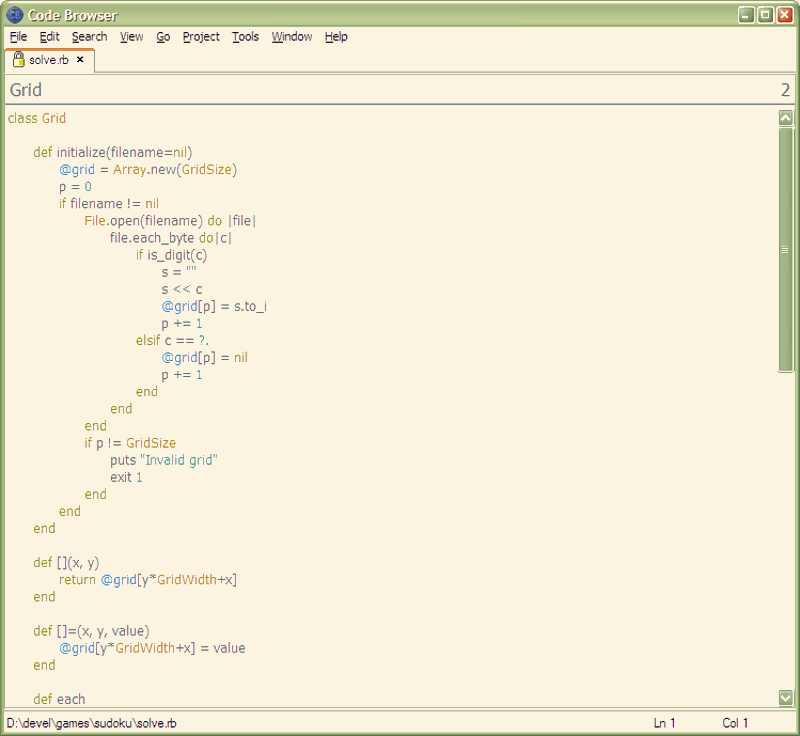 This code editor runs under Linux and Windows. Its main strength is the ability of using code folding, the option of hiding several lines of code under a descriptive headline. This way, you can work with huge XML files without getting disoriented because there's so much data on the screen. - Code folding, of course! You can group as many lines of code as you want into a descriptive section, and then show it or hide it to your liking. - Built-in links that can point to other file sections, and even to different files. - Project support. Create projects that include the desired folders, files, code lines, project settings, etc. - Support for custom tools. You can use Code Browser to launch your favorite applications, for example. I hope that you like these XML editors. There are literally hundreds of options out there, so if you feel that one of these three is missing some features, just run a web search and you will easily find exactly what you need.